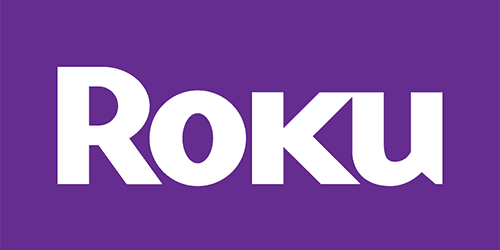 CES 2018 doesn't start until next week, but Roku has started the fun early with a big announcement: through newly announced “Roku Connect” software and an expanded voice control system now called “Roku Entertainment Assistant,” Roku will give manufacturers new ways to connect their products to Roku – and consumers more options for Roku-friendly hardware. The announcement doesn't indicate that Roku will be building any new products itself. Instead, the focus is on enabling third-party manufacturers to build Roku-friendly devices. Roku will offer its Roku Connect software for free and “does not expect licensing revenues, if any, from smart speakers and smart soundbars to be material in the foreseeable future,” according to the announcement. That's the same approach Amazon has taken with their Alexa personal assistant. And while Roku's assistant is currently exclusively entertainment-focused, it's hard to ignore the similarities – especially when Alexa figures so prominently in the appeal of the Fire TV, Amazon's streaming device and a direct competitor to Roku's line of products.